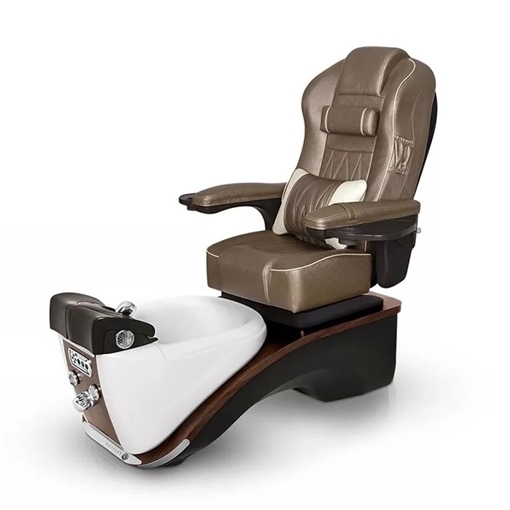 Prestige Pedicure Spa chair will be the center of attention in your nail salon because it has a modern and elegant design, creating a luxurious feeling for the nail salon. 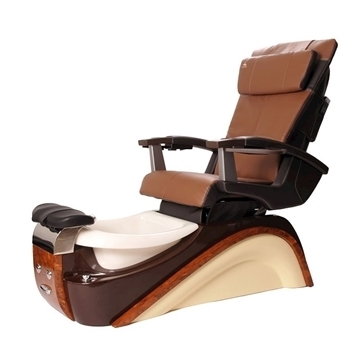 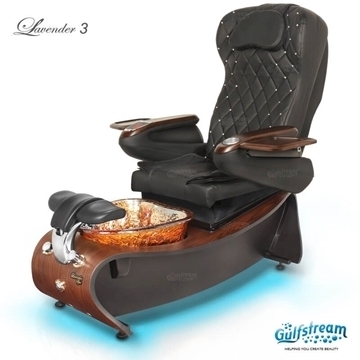 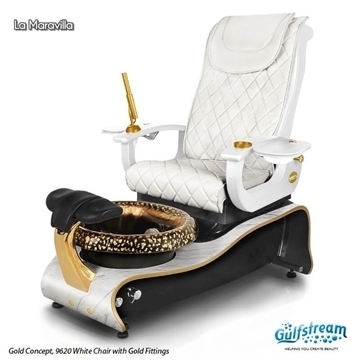 Chair for creating comfortable space, foot massage system of Prestige pedicure spa equipped with Ecojet magnetic drive. 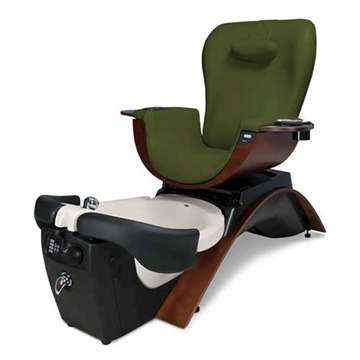 This not only makes the technician's job easier but also gives customers a sense of peace of mind because of its safety and hygiene.